This past November I was able to get an incredible rate on a 7 night Disney Cruise to the Western Caribbean on the Disney Magic. The downside to this offer was that my husband would not be able to join myself and our daughters because he works for the DOD, unfortunately they aren’t big on last minute vacations. 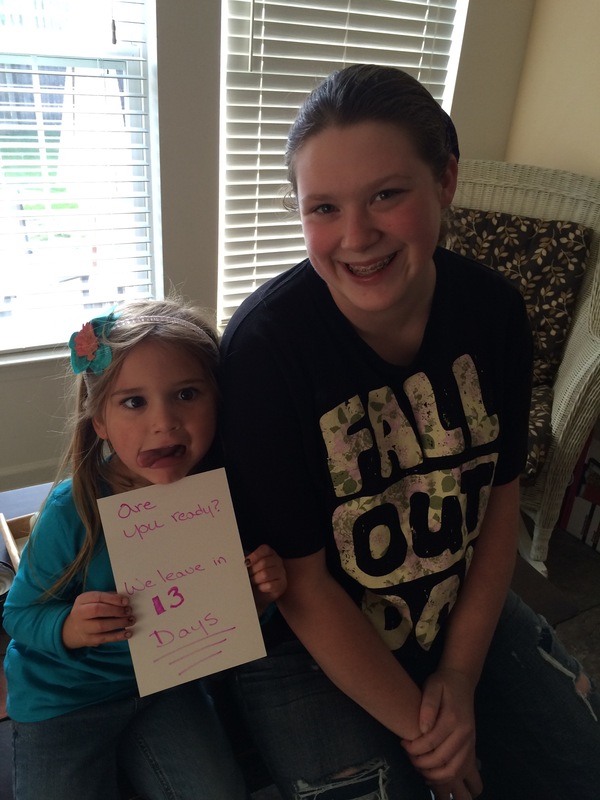 So I had to decide if cruising with my then 5 and 14 year old daughters would be something I could handle alone. It took me about a day to decide if I wanted to stay in cold Maryland in November or head off to the Caribbean Sea with my favorite Disney Pals and my daughters. My husband was all for it because the price could not be beat, even our airfare was a steal thanks to Southwest. I booked on Nov 2 and our cruise departed on Nov 16! I had 2 weeks to prepare. First was getting the kids a week off school approved right before Thanksgiving break, I found out that we actually get 5 days excused for vacations. YAY! Ok check that off. Next was making sure everyone’s clothes fit from the summer, these kids grow quick you just never know. We were in luck minus my oldest needing a new swimsuit, but alas the internet to the rescue. I work at home so my schedule is pretty lenient, however I had a lot of guests traveling and needed to get all the paper work done and out the door before Nov 14 because we were heading to Orlando on the 15th. In reality I had 12 days to prepare for this trip. This isn’t a trip to the Bahamas for 3 nights, its a 7 night Very Merrytime Cruise. We made it to November 15, and we were ready to leave Maryland behind and head to Florida to begin our girls only trip! I decided because this was such a big solo adventure that I was going to have to post several times to put everything into words without writing a novel. 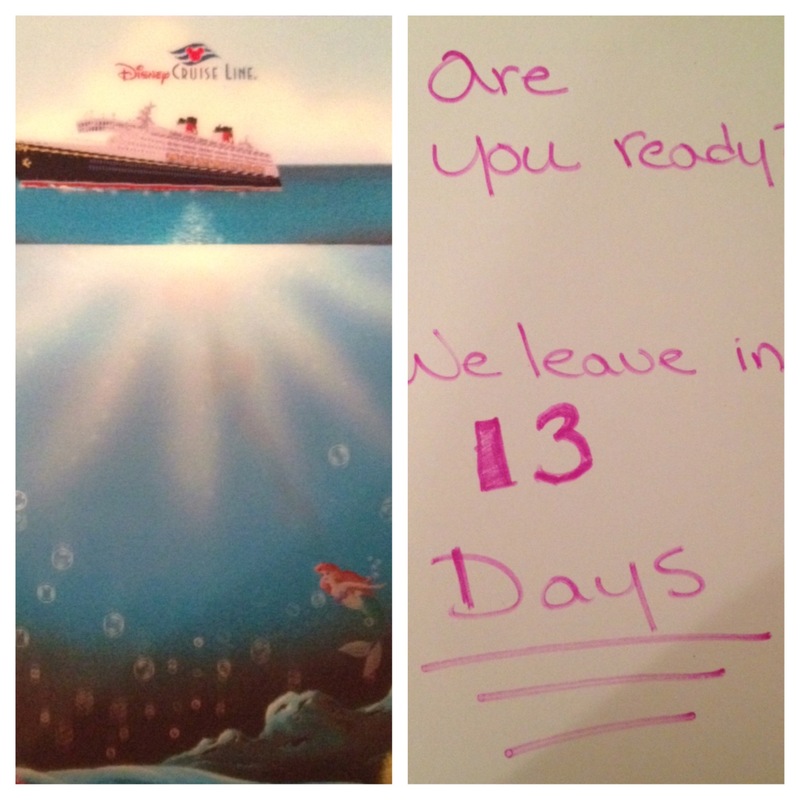 I hope you follow along on my stress free, husband free 7 night Disney Cruise adventure! !